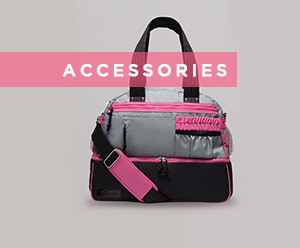 The Ouch Pouch is a must for those who never want to stop dancing. 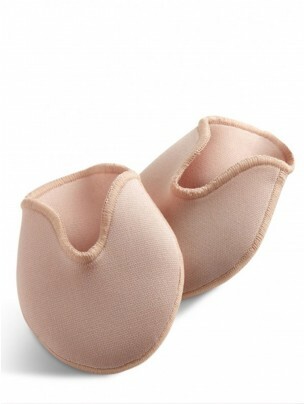 Sensitive bunion area is protected by the thin layer of gel inside a fabric pouch that prevents bottoming out. 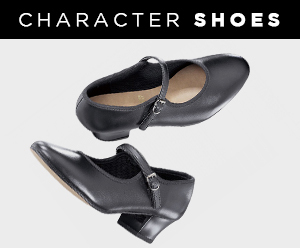 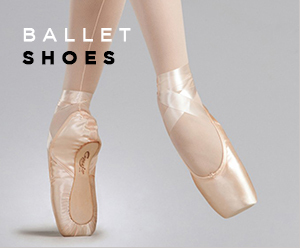 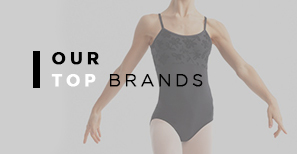 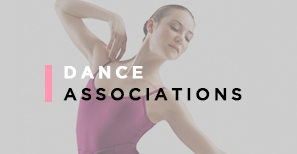 Now designed with better coverage, a deeper-cut vamp to better match the line of the pointe shoe and a sleeker shape that hugs the foot and stops the pads sliding or bunching.